Are you interested in learning the simple – yet- effective secrets that offer you instant profitability over any niche or category? 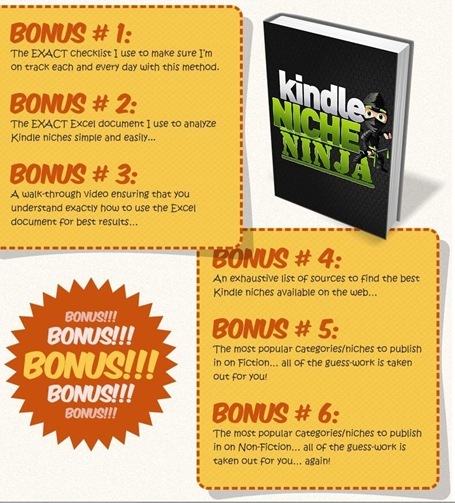 Stop wondering how everyone else is finding profitable niches on Kindle and join us using this step-by-step blueprint, without having to be a great marketer, experienced publisher or niche researcher. It’s the single best way to create recurring Kindle income that can last for years with little to no maintenance or extra work! A Comprehensive, in-depth, 47 page PDF that explains what you need to do each and every step of the way to make this method a huge success! 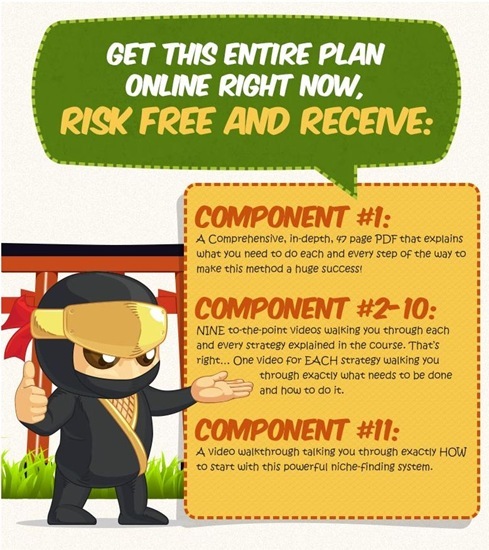 NINE to-the-point videos walking you through each and every strategy explained in the course. That’s right… One video for EACH strategy waliking yoiu through exactly what needs to be done and how to do it. A video walkthrough talking you through exactly HOW to start with this powerful niche-finding system. The exact checklist I use to make sure I’m on track each and every day with this method. The most popular categories/niches to publish in on Fiction… all of the guess-work is taken out for you! The most popular categories/niches to publish in on Non-Fiction… all of the guess-work is taken out for you… again! Gain Lifetime Access to my SECRET Kindle Group to instantly be surrounded by POWERFUL publishers and authors that can help YOU succeed now and best utilize these strategies! 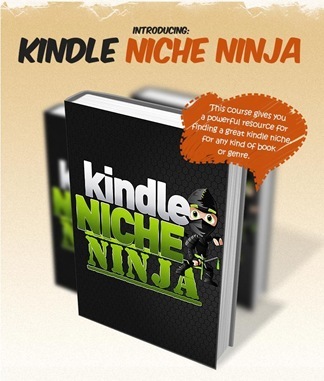 Grab Kindle Niche Ninja right now and grow your Kindle business with this powerful, niche-discovering resource!